Set in the Neuroshima Hex universe, Neuroshima Convoy is a two player card game about the attack on New York by the evil robots of the Moloch faction. As the human defenders, one player is tasked with slowing down the advancing convoy by setting up defensive strongpoints, fighting over every inch of given ground. The attacking player deploys their forces to overwhelm the defender with powerful pre-emptive strikes and incredible technology. 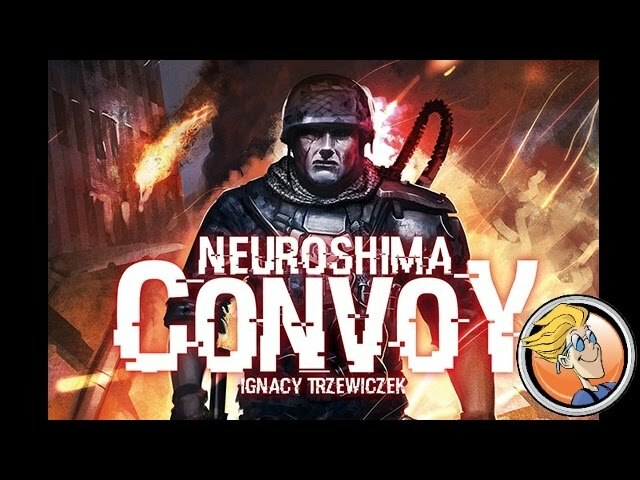 Buy Neuroshima Convoy for a thrilling and tense two player experience set in a vivid post-apocalyptic world.